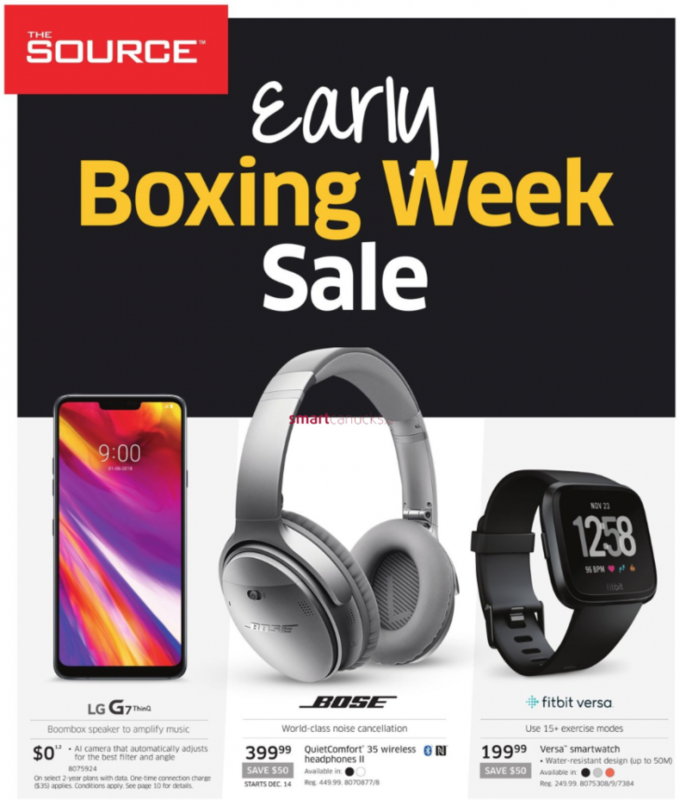 The Source Canada has released their Early Boxing Week Sale 2018 flyer deals! The Early Boxing Week sale is valid now, until December 24, 2018, while supplies last. The flyer includes great deals on Computers and Tablets, TVs, Video Games, and more! Click here to view The Source Canada’s Early Boxing Week 2018 flyer. Click here to shop online at The Source Canada.